At Bethany High, we believe that a child develops not only in a classroom, but also on the field. Sports form an integral part of the students here at Bethany High, as not only does it keep them fit, but increases their hand-eye coordination, their confidence level, their team building and leadership skills. Playing a sport demands self-discipline, focus and persistence. These are the skills that Bethany High’s sports department strive to instill in the students. 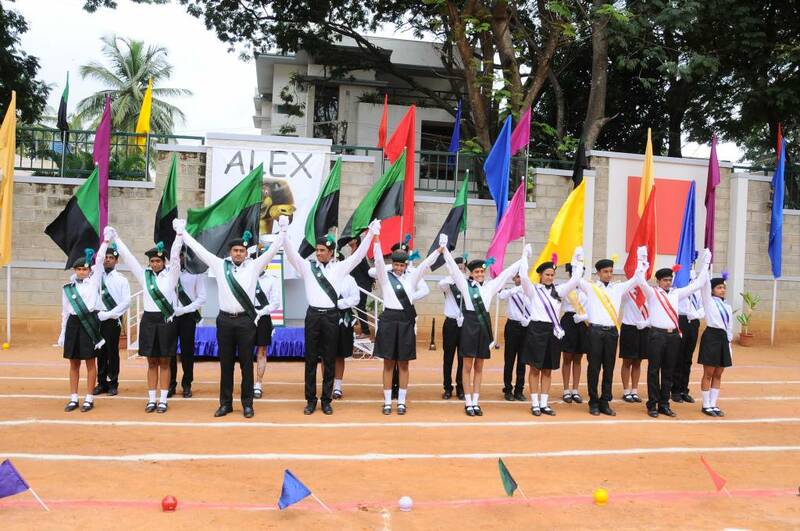 The sports department is headed by Mr. Peter Soundraja, whose passion for sports makes him bring out the sportsperson in each student and he has a trained eye to spot students with a natural talent and inclination toward particular sports and provides them with extra hours of coaching so as to help them excel at the game they love. 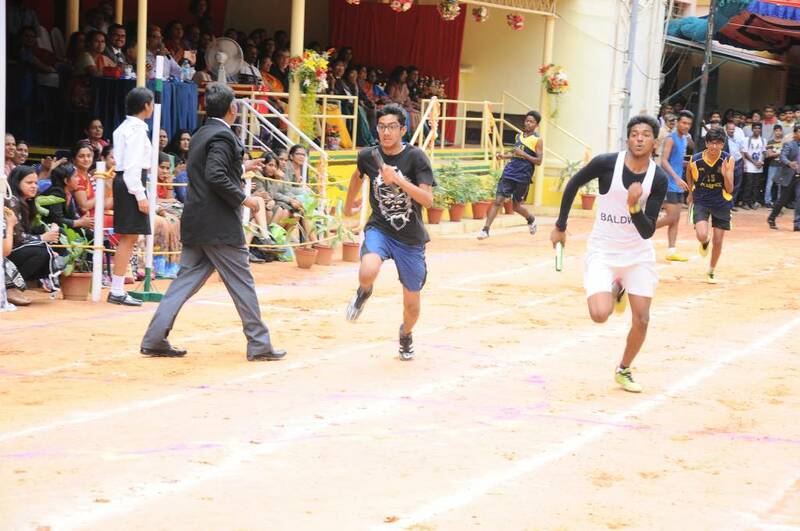 An event that all these students look forward to is the Sports Day where the students, alumni and even students from other schools are encouraged to participate and play against each other which helps in the development of a healthy competitive spirit as well. Bethany High School ensures that the students have a minimum of at least 2 periods a week of Physical Education. Apart from this the students who have a greater interest in a particular sport, can opt for the after school sports practices. 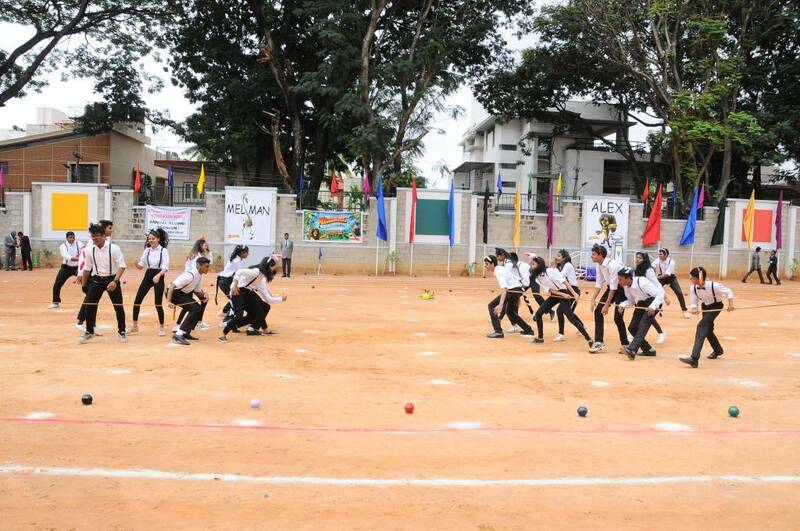 Students can now choose Physical Education as a subject in the ICSE curriculum. The subject requires them to attain a certain level of fitness, run a certain distance, do pushups and pull ups within a time frame and much more. Bethany also hosts a sports academy at the end of each day to encourage students who love and want to excel at sports. Jump Bunch is a sports program initiative adopted by Bethany to provides a fun and friendly sports program that is high on Energy, Enthusiasm and Learning. It introduces children to the world of physical activity using age appropriate equipment,exceptional coaches and a carefully customized, wide ranging sport and fitness curriculum. Jump Bunch provides a structured sports program where the focus is mainly on the technicalities of the sport with a first hand experience of playing the game right using individual equipment. We work with the child through the year teaching them the right way to approach physical activity - starting with warm ups, followed by appropriate stretching, core sport activity ending with correct cool downs. We also assess the health and fitness related skills of the child. Our main objective is to track and evaluate skill development, understand the child’s abilities and instill a lifelong love for sports and fitness.